Skateboarding > Is Skateboarding a Sport? 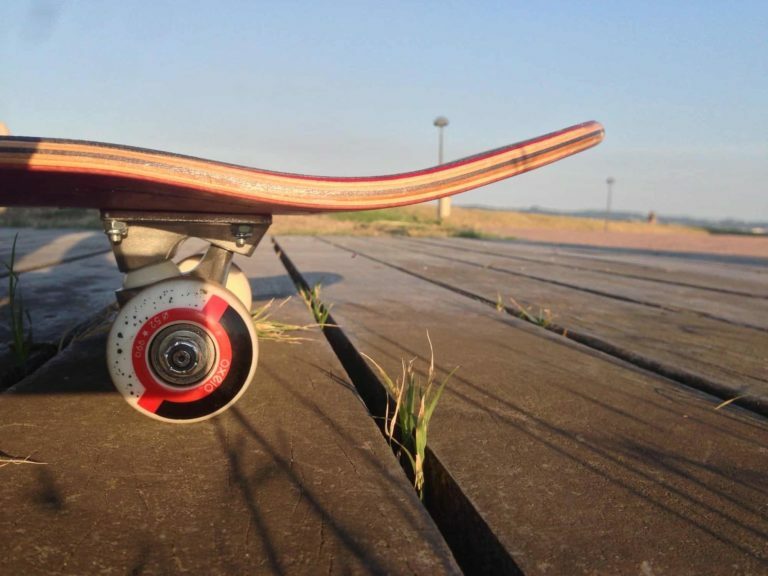 Skateboarding has had a somewhat short but very broad lifespan and has become a worldwide phenomenon, connected integrally to lots of sub-cultures around the world. Not only that, but skateboarding has a culture of its very own, too. But is Skateboarding a Sport? Starting off as an obscure children’s past-time, skateboarding has fallen and grown many times over the years but, now, its popularity and recognition are higher than ever before, and it’s not going away. Some people refer to skateboarding as a sport, but is it? We think of sports as physical activities which require a high physical ability and some measurable skill, where there are teams who compete against each other in leagues. With that definition we can think of many sports: football; cycling; and rowing to name a few. Does skateboarding fall within that definition, though? We think so, and so do countless others worldwide. Skateboarding is now widely recognized as an action sport – an extreme sport with a high degree of risk – which involves riding a skateboard and using it to perform tricks. 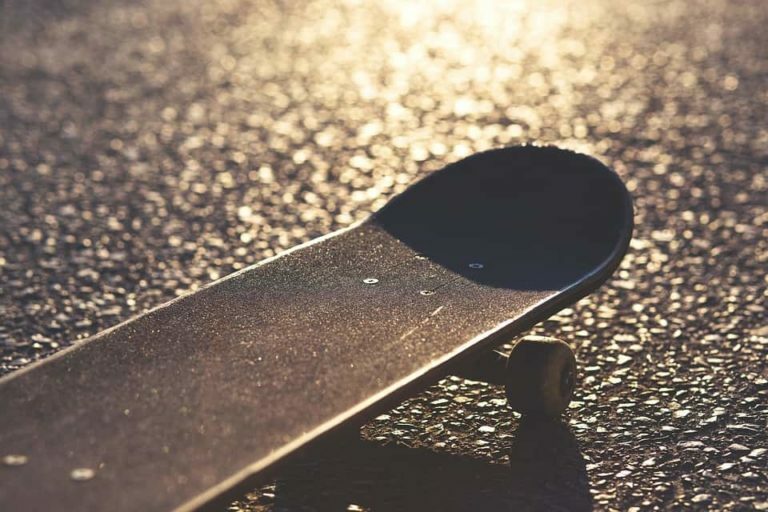 Although skateboarding is also a recreational activity enjoyed passively by millions of people worldwide, it is the sporting aspect of skateboarding and the many leagues and competitions – ESPN’s X Games are an example – which has made it a success. 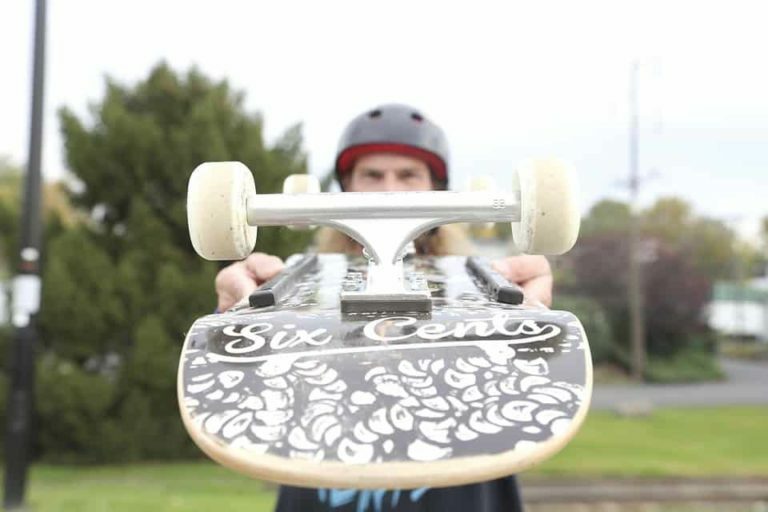 There are professional bodies, annual international competitions and an entire group of individuals such as Tony Hawk and Rodney Mullen who have made big names and careers for themselves by participating in the sport of skateboarding. Skateboarding has all the hallmarks of a traditional sport; it is a very difficult and physically demanding activity which requires a huge amount of skill to master. Therefore, we can comfortably say that it is indeed a sport! It is not just a sport, though. 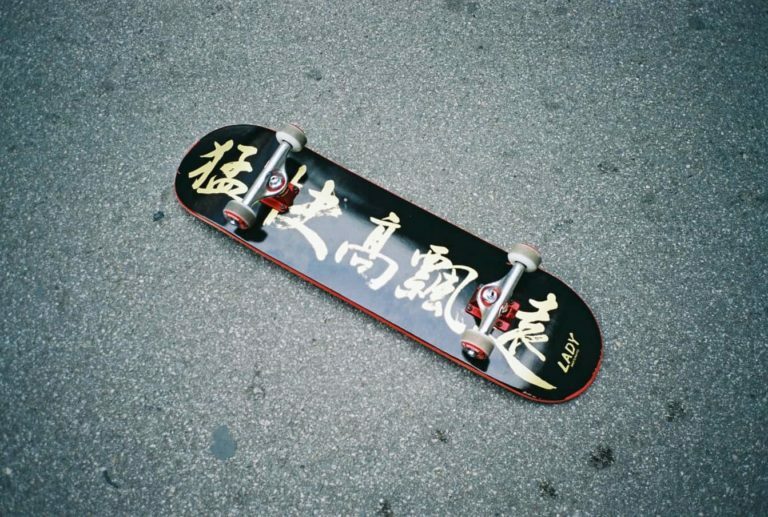 For some people, skateboarding is an art form and a way to express themselves. Not everybody cares about skateboarding as a sport; some get into it just to be part of the unique culture and enjoy it as a hobby. Many people accept that skateboarding does have a degree of athleticism to it, but would argue that so do ballet and many other types of dance. Do we then call dance a sport? I don’t agree that they are comparable, but it is an interesting argument nonetheless. In skateboarding, it is true that creativity is more important than anything else, including ability and sportsmanship; this is what makes it so unique and has helped it gain traction to be one of the world’s most loved sports amongst younger people. Although skateboarding is not a traditional sport by definition, the way it has caught on to the mainstream and enabled the creation of professional competitions, competitive leagues, and skateboarding celebrities, we certainly think it qualifies as a sport. There is no definitive answer to the question of whether skateboarding is a sport, everybody has their own view and opinion, but isn’t that diversity what makes skateboarding so great anyway? Is Skateboarding an Olympic Sport? You now know our view on whether or not skateboarding is a sport – as far as we are concerned, it is – but is it an Olympic sport, fully recognized and mandated by the International Olympic Committee? A sport can have recognition of the IOC, but that still does not mean that they are Olympic Sports; bowling and chess are recognized by the IOC but they do not compete at the Olympic Games. To become an Olympic Sport and compete at the Olympic Games, a sport’s governing body must apply to be admitted by filing a petition, which sets out that sport’s criteria as eligible to compete. In August 2016, the International Olympic Committee (IOC) unanimously voted to include skateboarding at the 2020 Summer Olympics in Tokyo. Skateboarding will compete in the Olympic Games as an Olympic Sport, with men’s and women’s park and street skating events. 80 skaters will compete – 40 men and 40 women – for medals. This has somewhat settled the long-running debate as to whether skateboarding can be considered as a sport at all. Given that the IOC has officially given it a place at the Olympic Games it is not just a sport, but an Olympic Sport. It seems like a surprising decision for the IOC to make because some people do question the legitimacy of skateboarding as a sport at all, given that it a largely street-based activity. However, the IOC is seeking to attract younger audiences to the Olympics and engage younger people from around the globe in the Olympic Games and competitive sports generally. It is difficult to ignore the irony of skateboarding being part of the Olympic Games. After all, the subcultural and alternative nature of skateboarding is very different to nature of the Olympic Games which are legally regulated, training-intensive and have a merit-based system on medals. Still, though, for the more serious competitive skaters out there, this is a much welcome move from the IOC which is sensible, given their intention of attracting a younger audience to the Olympic Games. Whilst the move is great news for the IOC, not everybody is so delighted by the move. Some skateboarders are worried that the culture will suffer as a result of being on trend and suffering from commercialism. Many ‘traditional’ ones believe that skateboarding should be kept away from the Olympic Games because they think it will destroy the contemporary skating values of being unregulated, independent and anti-commercial. Skateboarding has come a long way from being a street fad which only young kids had an interest in. Since the late 1990s, skateboarding has transformed from past-time to competitive sport to Olympic Sport. Although plenty of naysayers would once disregard (and still do) skateboarding as a sport at all, it ticks all the boxes as a highly physical activity, requiring a lot of skill and has a competitive side to it. Plus, the Olympic Committee said it is!